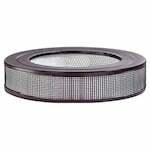 Duracraft humidifier filters remove pollutants from water to keep your home's humidified air clean and pure. 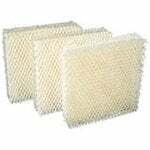 The Duracraft AC-809 is the correct replacement for the Duracraft Natural Cool Moisture Humidifiers. 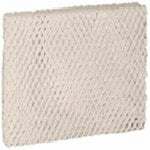 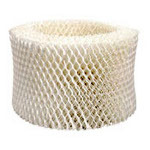 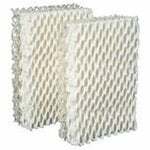 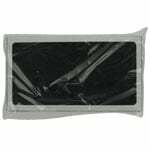 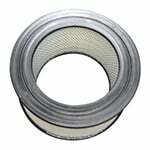 The AC-811 Humidifier Wick Filter is a replacement natural moisture filter. 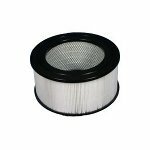 Also know as the D11-C, the filter replacement helps trap mineral pollutants in your humidifier. 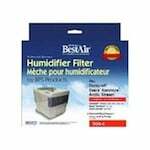 The Duracraft HEP-5020 is the compatible replacement for the Duracraft air purifiers.